Since our inception Southeastern Food Supplies has been a direct importer and purveyor of Quality, Authentic Asian food products. 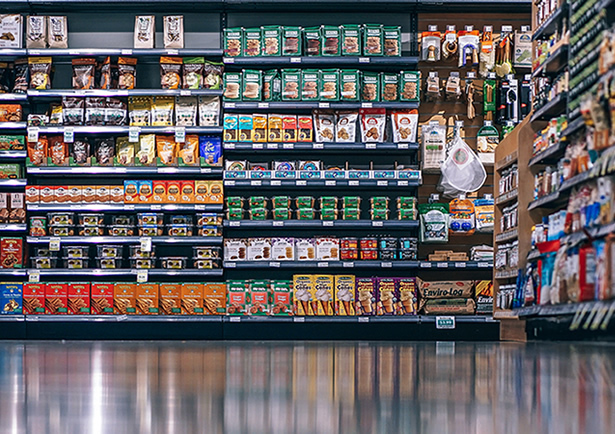 We serviced independent ethnic grocery stores with the best quality Asian products back when there were no more than a handful of stores to service in Florida. As the popularity of Asian food and flavors continued to grow, the products that we represent have evolved into products and brands that are beloved by consumers. Our products can now be found in various retail stores through the Southeast United States.